Let us take you on a personalised private photo tour through Paris, the most photogenic city in the world. 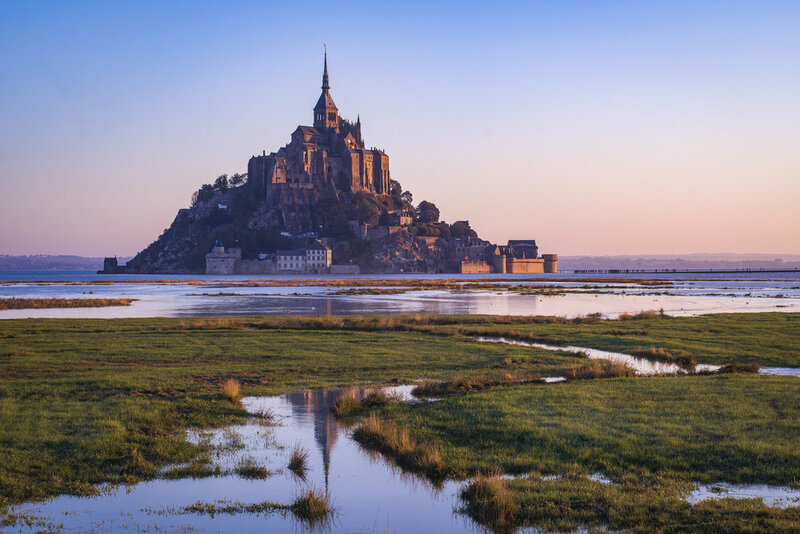 Let us lead you on a personalised trip under the streetlamps and along the cool waters of the Seine on this exploration of the most photogenic city in the world. Paris is the most photographed city in the world, but do you feel like your images don't match up to the postcards? 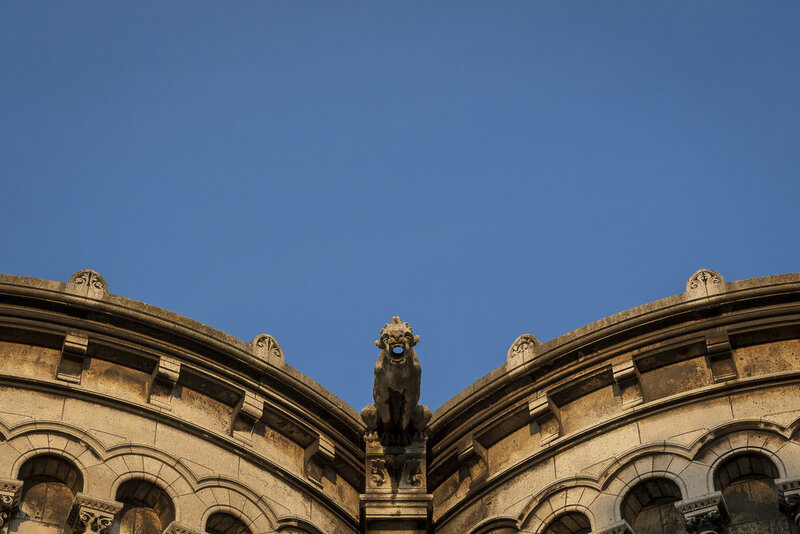 The Paris Street Photo Tour strolls through the streets of Paris and along the banks of the river Seine taking you through the centre of our magnificent city exploring its most iconic sights as well as lesser known ones. 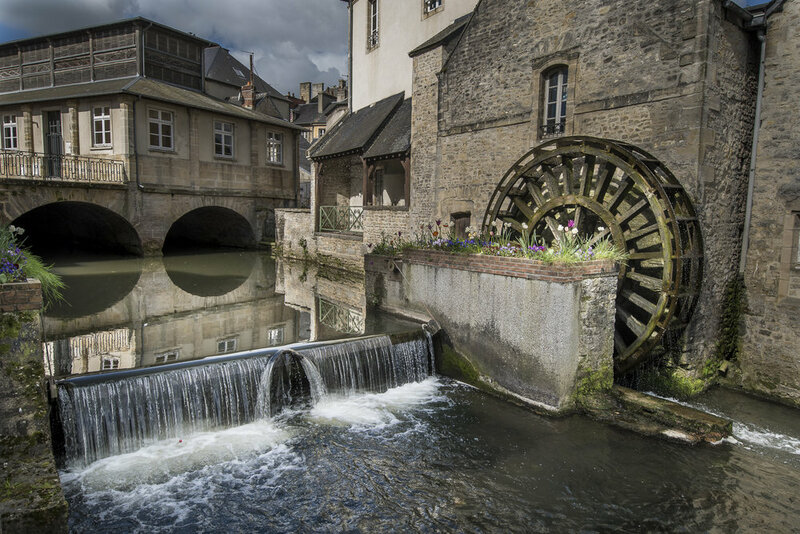 The three hour, private tour teaches photography skills as well as encourages your creativity and photographic development. 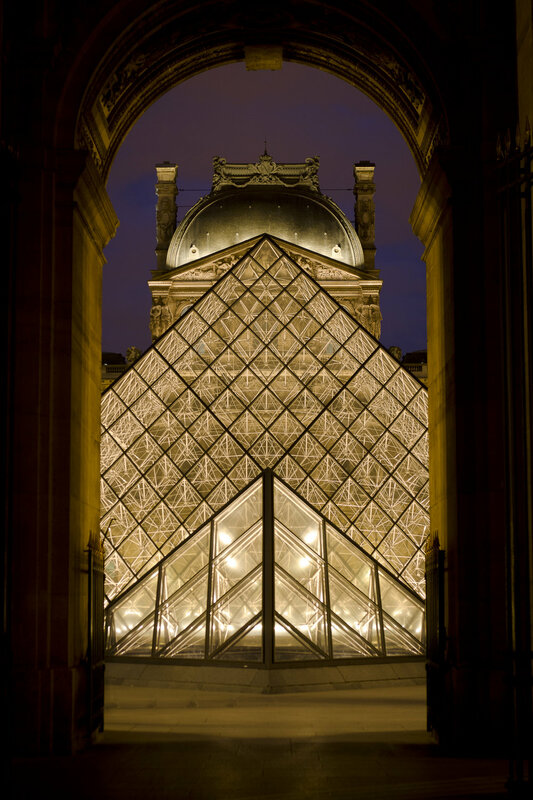 Explore the City of Light after dark. Master long exposure photography and capture some truly remarkable views over the city. 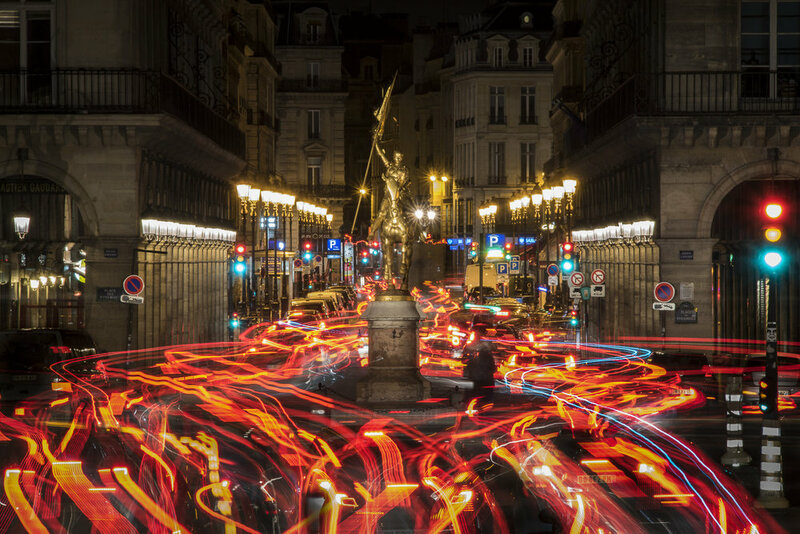 Master the creative and technical sides of photography with a comprehensive tour of Paris with a professional photographer. Want to cover more ground and experience the best views Paris has to offer? 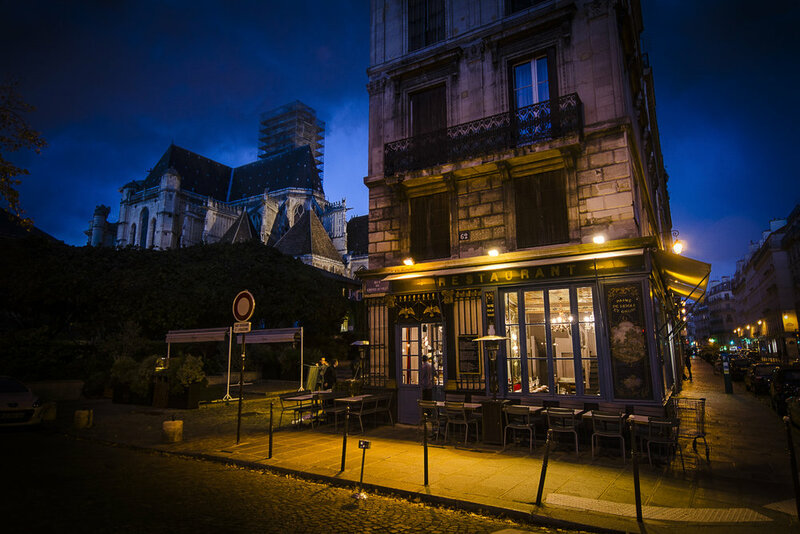 Book an Extended Street Tour and Night Tour to explore the quaint streets of Montmartre in the afternoon before descending the hill to the river Seine to master nighttime exposures. By booking both tours together we will give you a 15% discount off your second tour. Our portrait sessions put you squarely in the frame so you can share beautiful images of yourselves in Paris. 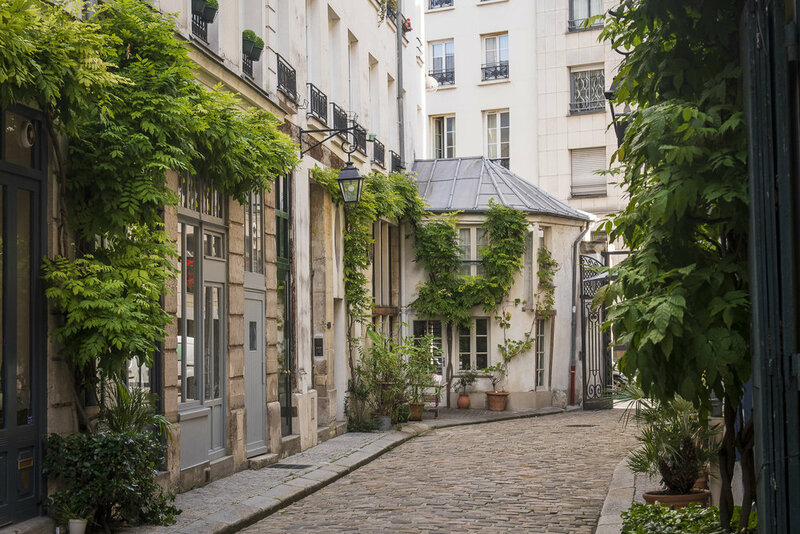 Let us take you to the most picturesque parts of the city on a photoshoot to capture your time in Paris! Whether you are celebrating your marriage, traveling with your family, friends having a great time or simply a traveler looking for great memories, we will make beautiful pictures of you! Each year the fireworks display at the Eiffel Tower is the cherry on top of the Bastille Day celebrations. Celebrate Bastille Day with Aperture Tours photographers in the festive mood where we will teach you how to take control of your camera, learn photography techniques to shoot fireworks and come away with great photographs of this event that will be sure to impress. 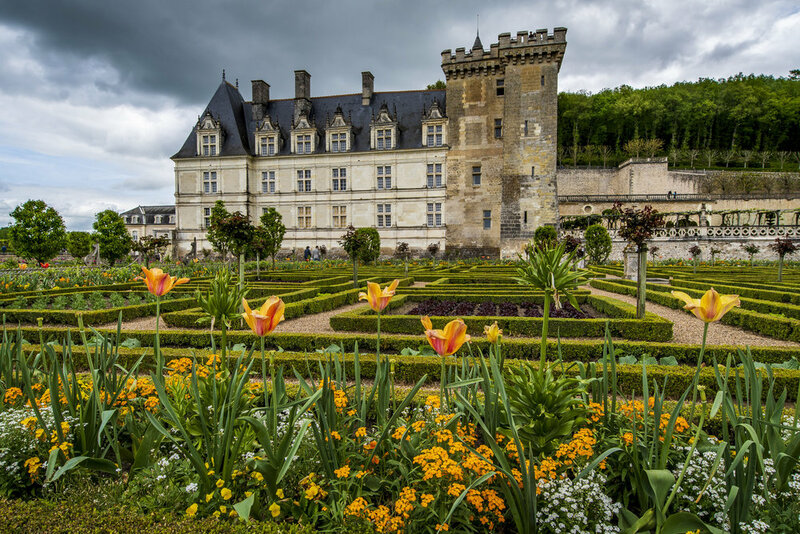 From the palace and gardens of the Loire Valley, or Versailles, complete with Marie Antoinette's picturesque Hamlet to the inspiring gardens of Claude Monet in Giverny, the Paris region holds a wealth of stunning sites. Make sure you see these magnificent places and learn to shoot them gives them justice.